What keeps you more woke than good Hip Hop!? Coffee of course. So whatbetter combination than the two of them together. 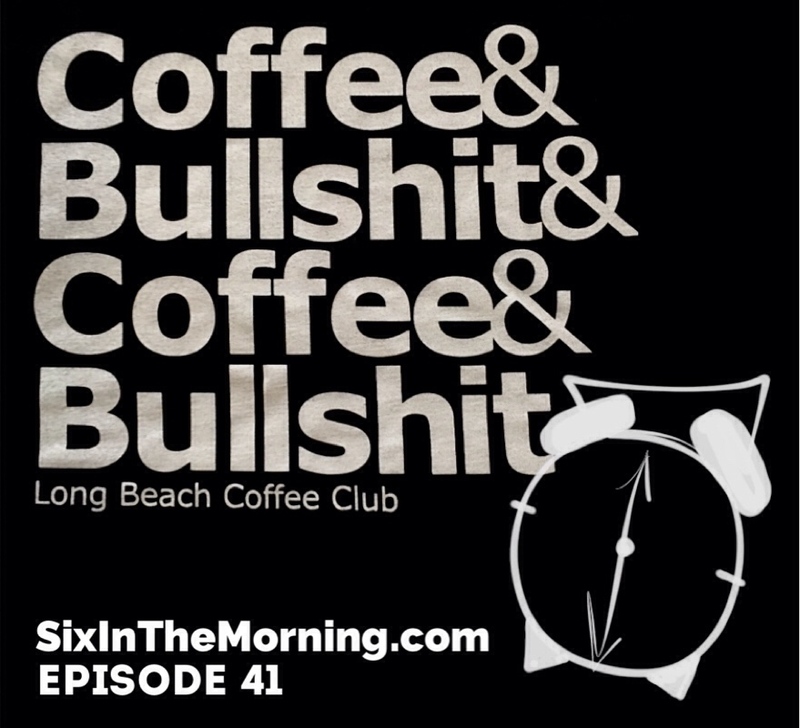 Joining us this episode is Coffee Connoisseur and entrepreneur Mathew Torres from the Long Beach CoffeeClub (http://longbeachcoffee.club/) for some Coffee and Bullshitin’ . Matthew takes some time out of his plans for taking over the world one sip at a time and shares with us his love for Hip Hop and coffee as we bring you tracks from Isaiah Rashad , Kendrick Lamar, Danny Brown, Mac Miller, Anderson Paak, Freeway andJake One, Damian Marley, Blackalicious, Logic and the Neptunes. Matt even shows us that his discerning pallet doesn’t only apply to coffee by schooling us on Surreal& The Sound Providers and Cool Calm Pete.